RSVP Singapore (The Organisation of Senior Volunteers) is a non-profit organisation that aims to provide opportunities for seniors to serve the community with their talent and experience through purpose-driven volunteerism. Since 2013, Mind Stretcher has been pledging an annual donation to RSVP Singapore, as well as supporting their annual “Senior Volunteer Week” (SVW) activities. 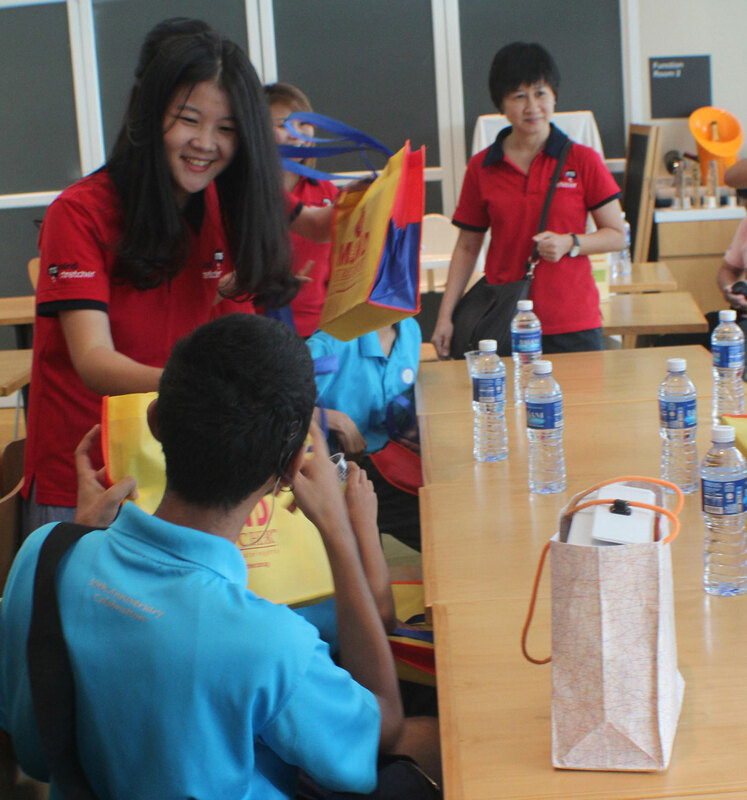 This year, Mind Stretcher staff volunteers accompanied students from Singapore School for the Deaf on a guided National Library Tour, organised by RSVP Singapore as part of their Senior Volunteer Week 2014.